It’s the blessing and the curse of living in an increasingly interconnected world. Finding out what other people think of things is incredibly easy. As a shopper, this is helpful. However, as an independent author, getting people to read and write book reviews is now mandatory if you want to succeed, and finding people to do that honestly can be a huge and time-consuming challenge. 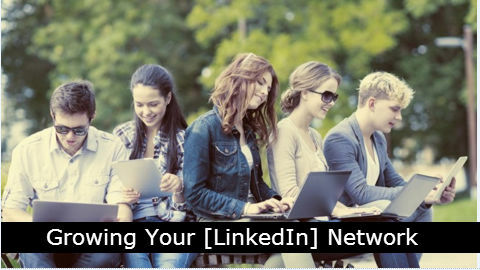 Take this conversation that I started on LinkedIn, for example. I was preparing for the release of my latest book, “The Best is Yet to Come,” and decided to find out what recommendations other authors had for finding reviewers. For those who are budget-poor and time-rich, they provided some great ideas. Today’s guest post is from Kelsey Castle is a freelance writer and editor who focuses on small business topics. She has a degree from Penn State and lives in Maryland. There are a lot of opportunities out there for someone who’s motivated. However, it can be hard to get noticed. 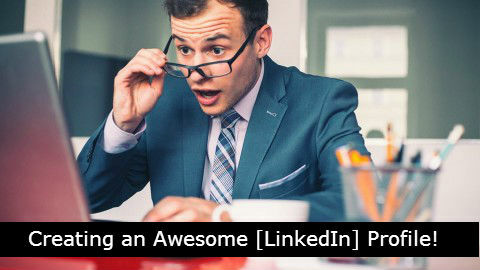 Your personal brand refers to who you are, what you’re passionate about, and the strength of your reputation. Learn more about developing your personal brand with an expertly written book. If you’re still trying to figure out your personal brand, investing time in reading a top-rated book might put you on the right track. 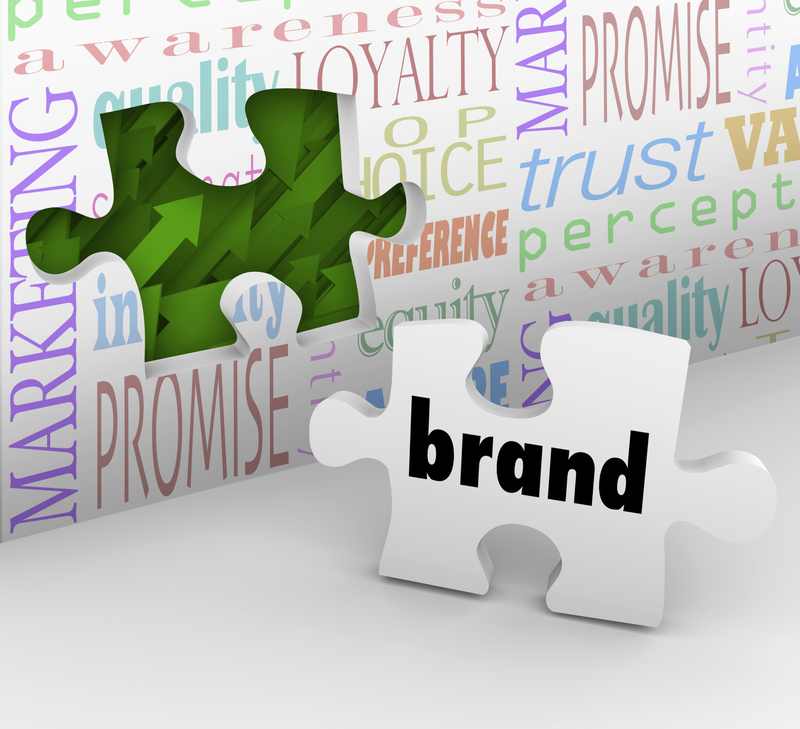 Sometimes it’s not enough to just tell you how to build a brand, but to show you as well. This book includes case studies of successful professionals who have defined their brand and used it to their advantage in the workplace. 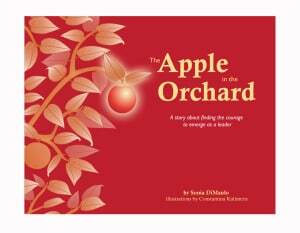 The Apple in the Orchard by Sonia DiMaulo is an illustrated storybook about finding the courage to emerge as a leader. I hesitate to call this a children’s book, even though many who pick it up might think of it that way. The lessons in this book are suitable for children and adults alike, though. The story itself is about Brave Apple, who learns the importance of living with purpose. She learns to question the status quo and look beyond what’s familiar to find her place in the world. Brave Apple grows on Pale Green, a tree on the outskirts of the Orchard that is pale and produces sickly fruit because of his disconnect from Red Harvest, the largest, strongest and healthiest tree in the Orchard. Red Harvest nurtures the relationships among the trees in the Orchard and cultivates collaboration as they grow and produce fruit. Since Pale Green is so far from the center of the Orchard, he misses the messages of Red Harvest. As a result, Pale Green believes that he is separate and apart from the rest of the Orchard. Believing that he is completely independent, Pale Green struggles without the support and connection of the rest of the Orchard. As Brave Apple surveys the Orchard from the branches of Pale Green, she can see Red Harvest’s glow, but not feel it. A desire to connect with Red Harvest overwhelms her. She battles fear and uncertainty as she does what no one else has ever done. She leaves the safety of her branch, and begins her pilgrimage to the center of the Orchard. Her desire to learn is overwhelming. Brave Apple’s story is an allegory of every leader’s journey. There comes a time when we question the things we’ve always been told. Our desire to learn forces us to seek out mentors and other leaders who can help us discover the secrets to achieving our passions and realizing our goals. It’s a wonderful story to share with children, to show them that conformity is not always the best way. It encourages the reader, showing that curiosity and a desire to learn are noble qualities. 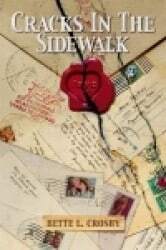 For adults, the story is equally appealing, and will resonate with many readers as they work to become emerging leaders themselves. But don’t just take my word for it! 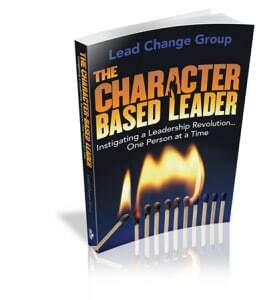 This story has also been endorsed by the likes of Ken Blanchard, Mike Henry Sr, Roy Saunderson, and S. Max Brown; some pretty heavy hitters in the leadership arena. The Apple in the Orchard by Sonia Di Maulo is a lovely little book with a profound message: To pursue greatness, aspiring leaders sometimes must dare to leave the familiar. Opportunities for growth and learning are all around you—so take the leap, and grow! 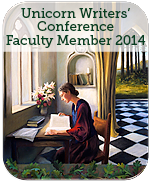 To get your copy of The Apple in the Orchard, click here. Disclaimer: A review copy of this book was provided to me by the author. No further compensation was made or promised. Additionally, no affiliate links were used in this post. 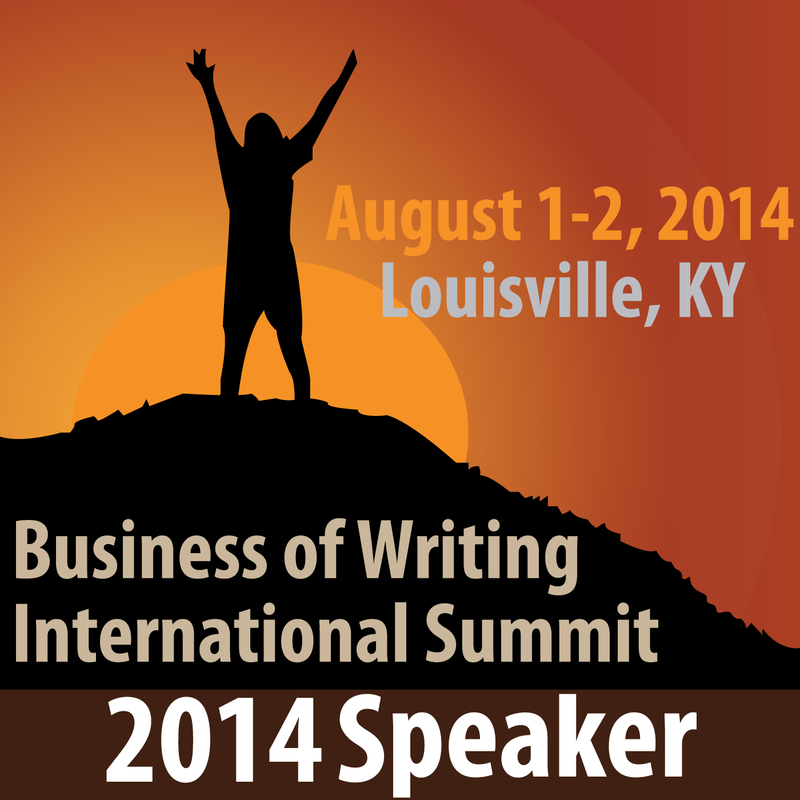 Many authors I know struggle with what the next steps are after they’ve finished all the writing work. 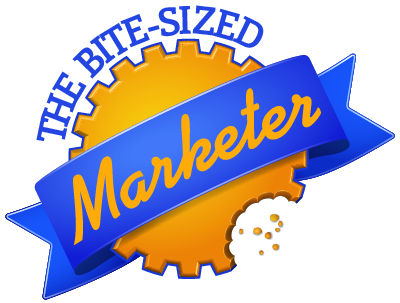 They search the internet and book stores for “how to” guides to get them started with marketing and promotion, but many of the ones that are available either are incomplete or lack the level of detail required to do it yourself. Until now, that is… Like any entrepreneur, I listen to my clients and look for those common issues they encounter; the questions I answer on a regular basis. 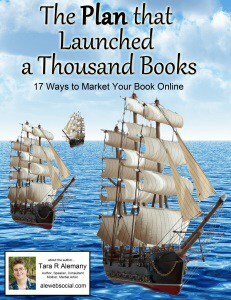 The need I kept hearing over and over again was for a Do-It-Yourself guide to book marketing. And now it’s here! 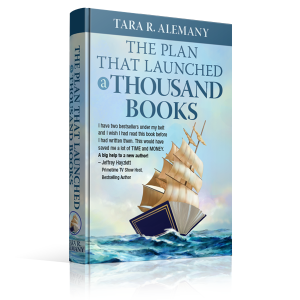 Introducing The Plan that Launched a Thousand Books! Within its first 24 hours on Amazon, it is already ranked in the Top 100 for both of its categories. So, it must be resonating with my readers as well! If you dobuy a copy and would like me to autograph it, you can request a Kindlegraph here. If you are a blogging book reviewer and are interested in reviewing this eBook, please send a review copy request to info@alewebsocial.com with your name, blog address and preferred format (Kindle or .pdf). Publicists will tell you that if you want to gain visibility for your brand, you should tie it into relevant current events. Make your message timely by clarifying its connection to news-worthy topics. It’s the only real way to get the media’s attention. 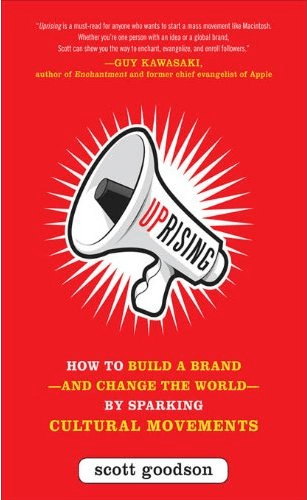 However, in Scott Goodson’s book Uprising: How to Build a Brand – and Change the World – by Sparking Cultural Movements, he shows you how to flip that paradigm around. Rather than tying your brand, book title or product to a naturally occurring news topic, create your own by starting a movement. These “movements with a small m” may involve, say, a group of passionate activists, creative types, or even rabid consumers of a particular product. When these people band together around a shared passion or idea and try to turn it into something bigger and more significant, they’re not necessarily trying to change history or to change the world as we know it. They’re just trying to change the world (or some small part of it) as they know it. Following in the footsteps of Guy Kawasaki’s Enchantment (Guy wrote an endorsement for Uprising), Scott shares the concept of creating a vision that builds into a story as your movement grows. It has to be something that captures the attention of an individual and draws them in, enchanting them because of a shared affinity for the subject. For example, the vision may be to promote kindness. The only real prerequisite for participating in a movement is passion. To spark a movement, it has to be something that you, and others, can get behind. People have to feel strongly enough about it to want to collectively do something. It is passion that transforms an idea into a movement. As you spark that movement, you can tie your brand, book or other product into that story by being the narrator, sponsor or an active participant. The author goes on to explain how marketing models are shifting. Technology has played a role in this, but so have shifts in our social conscience, interests, etc. Today’s marketers need to “ditch the pitch” and figure out what people care about and how they can be part of that conversation. This transition to movement marketing is not without its risks. But Uprising does a good job of clearly outlining the steps required to build and maintain a strong and effective movement with your brand securing trust and value to the consumer in the process. Scott’s writing is clear, easy to follow, and filled with excellent examples of both large and small brands that have made the transition to movement marketing. It provides actionable advice that you can apply to building your own brand and sparking your own movement. If you’ve read Seth Godin’s Tribes and Guy Kawasaki’s Enchantment, and are looking for further ways to be inspired, this book should be next up on your reading list. Disclaimer: A free review copy of this book was provided to me by the publisher, McGraw Hill. No further compensation was made or promised.Additionally, no affiliate links were used in this post. Aleweb is based in a state where we can’t be Amazon affiliates. Darn!